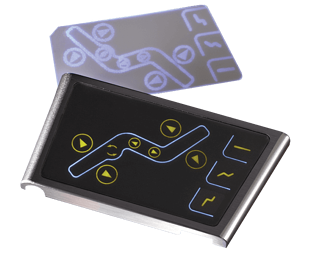 Fiber optic lighting for membrane switches offer many benefits over other lighting solutions such as Electroluminence (EL) or using discrete LEDs. Fiber optics have longer life than EL. 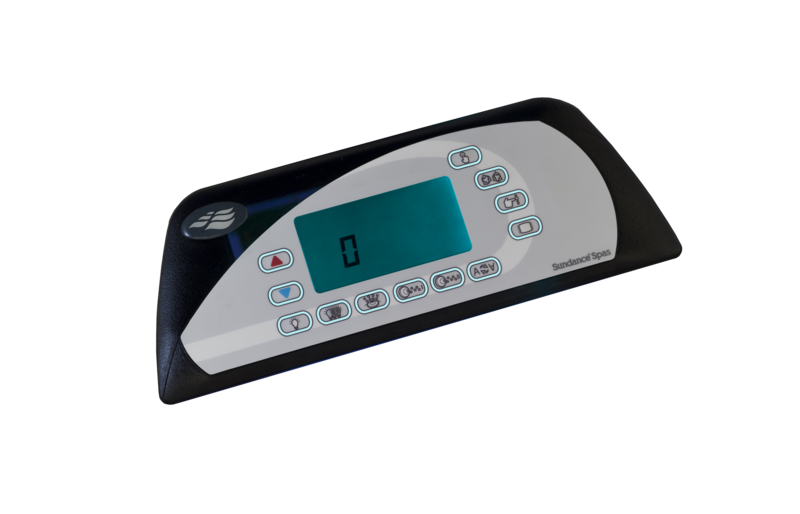 It also allows you to uniformily illuminate a larger area with fewer LEDs. They are more durable and well suited for rugged applications. 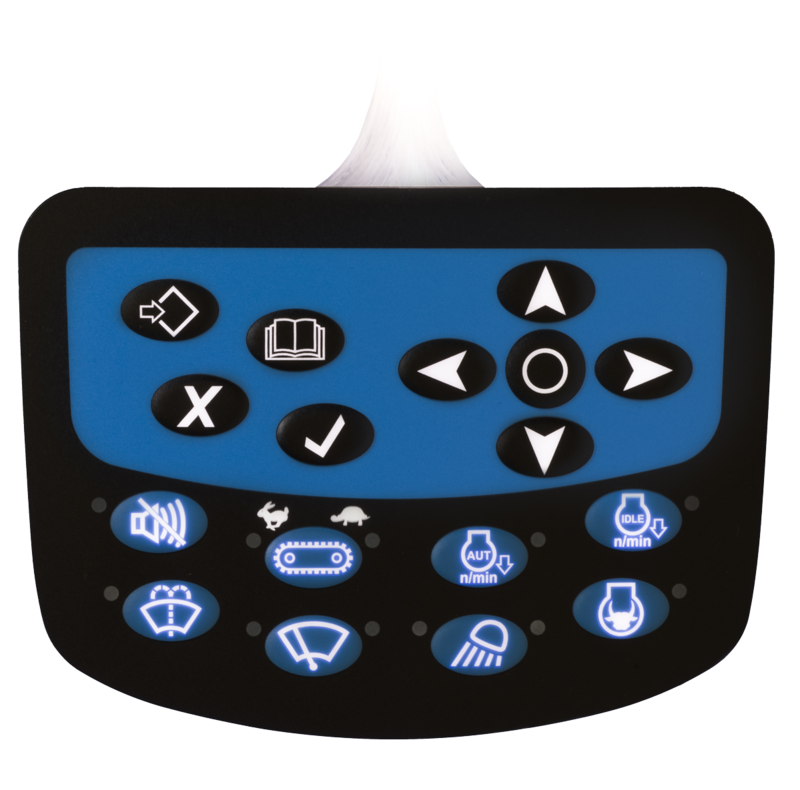 Interested in a Membrane Switch Lighting Solution?